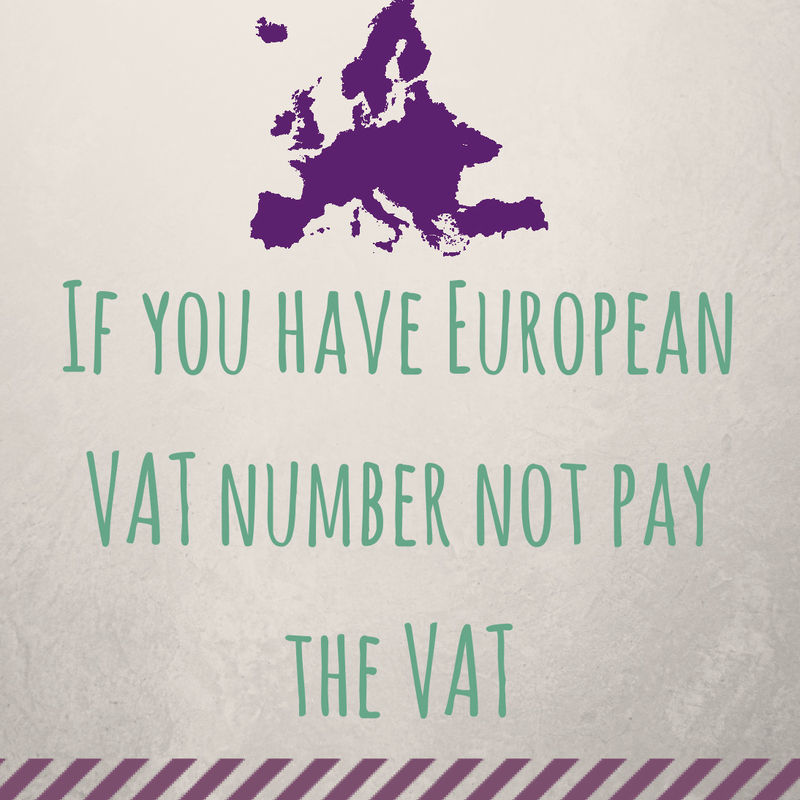 If you inhabit in a country from the European Union which is not Spain and you are registered in the intra-community VAT system of your country, you will not have to pay the amount corresponding to the Spanish VAT (21%). 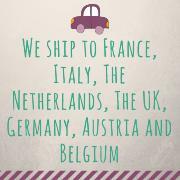 All prices on our website are taxes included. To be able to recover the corresponding VAT amount, you must normally place your order paying this amount and, after having checked your number, we will proceed to make the return (this process may take from 24 to 72 hours after the order has been placed). In order to proceed, the number must be provided on the same day when you have placed of your order. In order for us to continue, you must indicate your intra-community VAT number in your user profile or write it down as a comment on the order. If you have selected wire transfer as your payment method, you can contact us through the email before processing it, indicating your intra-community VAT number, for us to check it and thus make the final amount without VAT transfer. The refund of the amount is made through the same payment method you chose for the payment of your order. If you do not know if your intra-community VAT number is registered in the European Union system, you can check it on the VIES website.